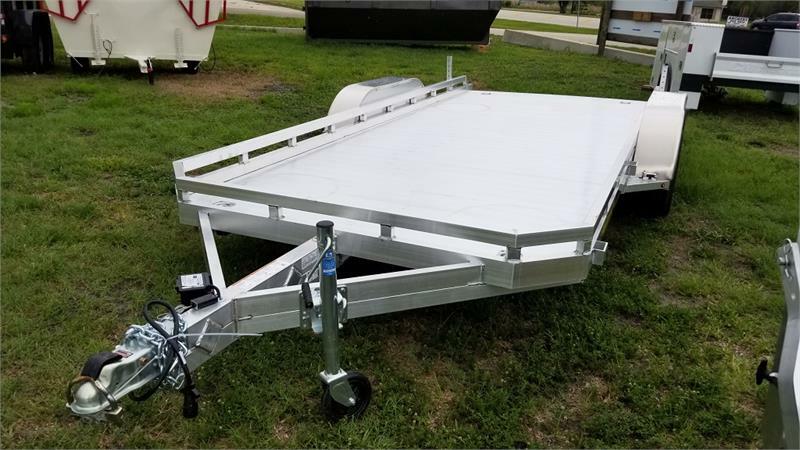 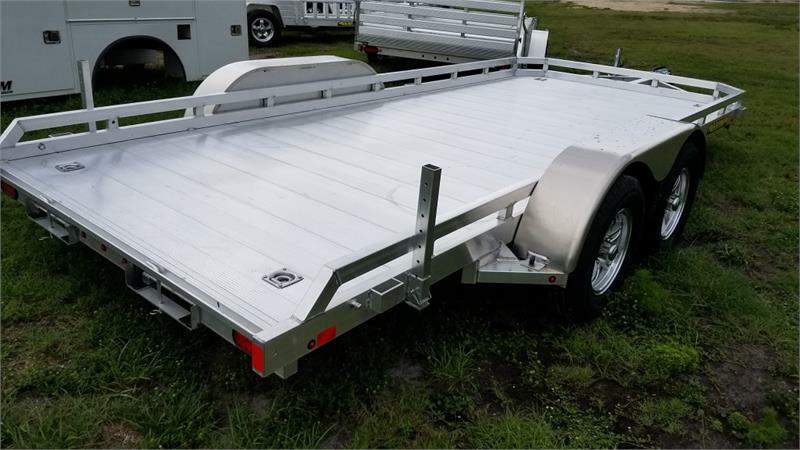 Bed Size: 77.5" x 240"
Aluma is the most complete aluminum utility & recreational trailer line in America. 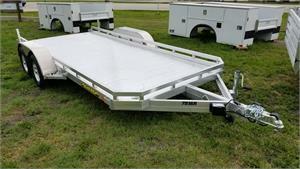 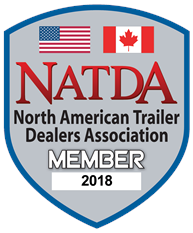 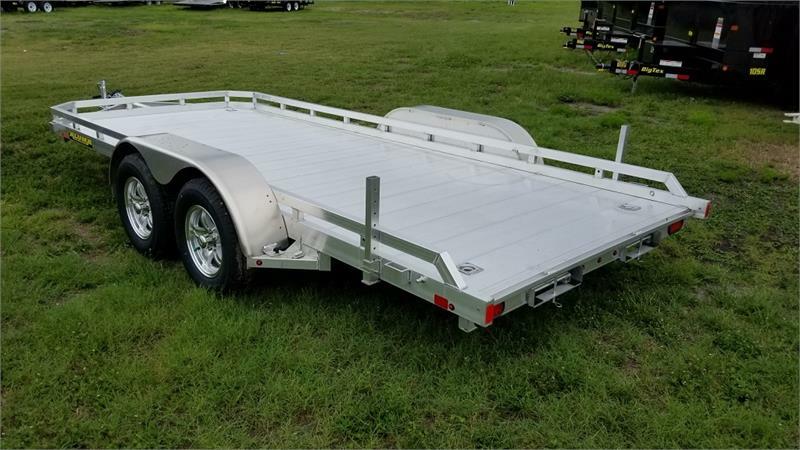 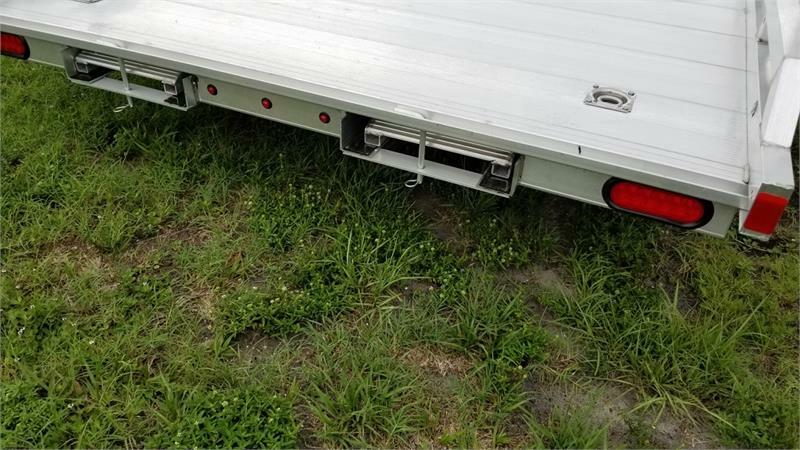 Aluma Trailers for Sale in Florida. 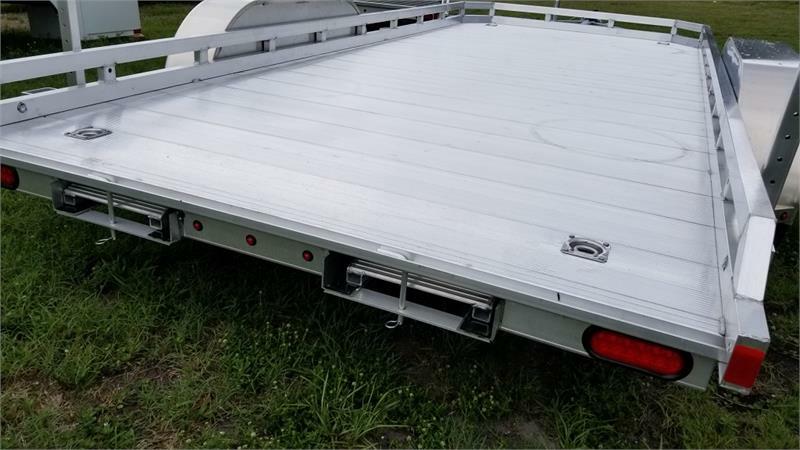 Overall length = 197" / 226" / 245" / 272" / 294"